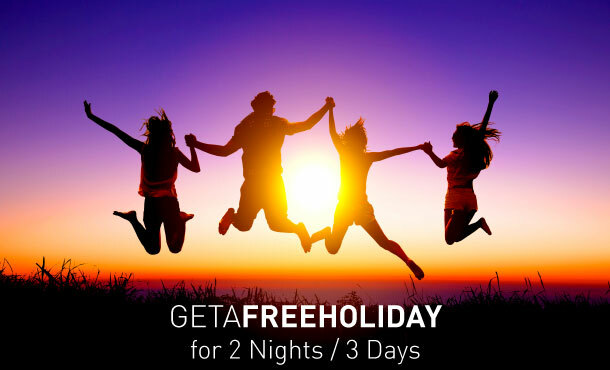 Buy a holiday or visa with Musafir.com and get the chance to win a 2 Nights /3 Days CLUB MAHINDRA holiday voucher. 5 lucky winners will get this cool holiday, this season. Get going and seal the deal. 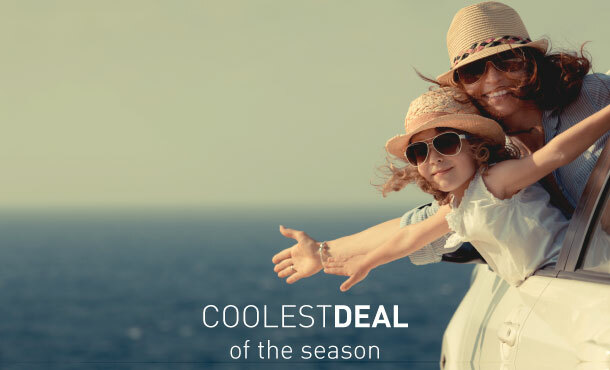 For Musafir.com - *Offer only valid for direct individual travel purchases of tourist visa or domestic holiday packages or international holiday packages for adults and children purchased on in.musafir.com. Offer is valid only for limited period. Winners will be picked by a randomizer at the end of the month. 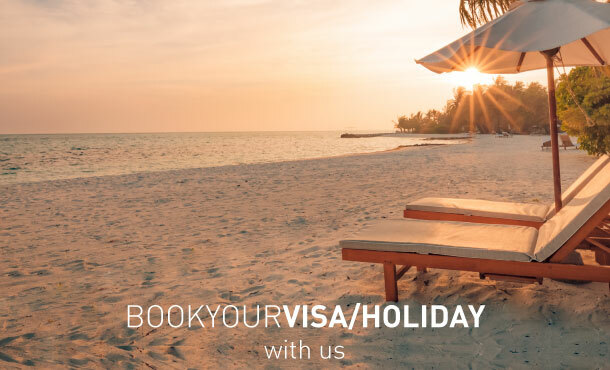 Offer not valid for pre-packaged trips, trips booked through our travel experts, trips booked by travel agents or in conjunction with any other offer. Offer will be invalid in case of any refunds or a trip is cancelled in part or full. Offer may only be redeemed against one purchase on Musafir.com. Offer has no monetary value and cannot be reused, exchanged or refunded. Musafir.com cannot be held responsible if an outlet is temporarily or permanently closed during the offer validity period. Musafir.com India Private Limited reserves the right to withdraw this offer at its discretion and without notice.